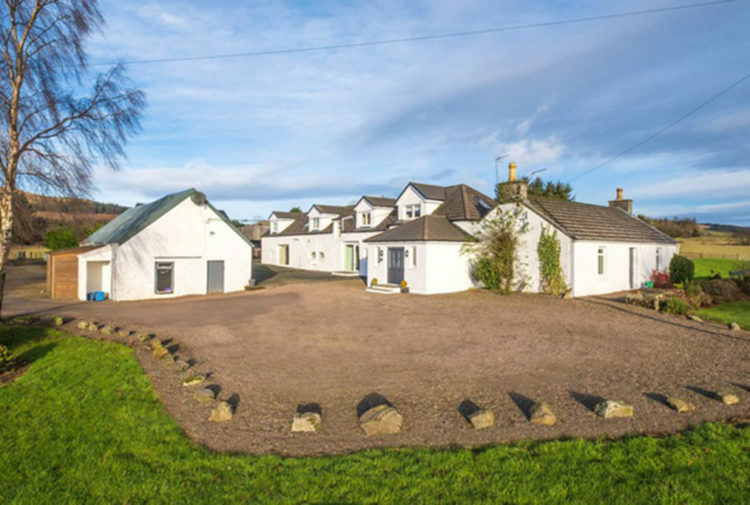 Property	Perfect equestrian home with lots of grazing space An outstanding equestrian property with 10. 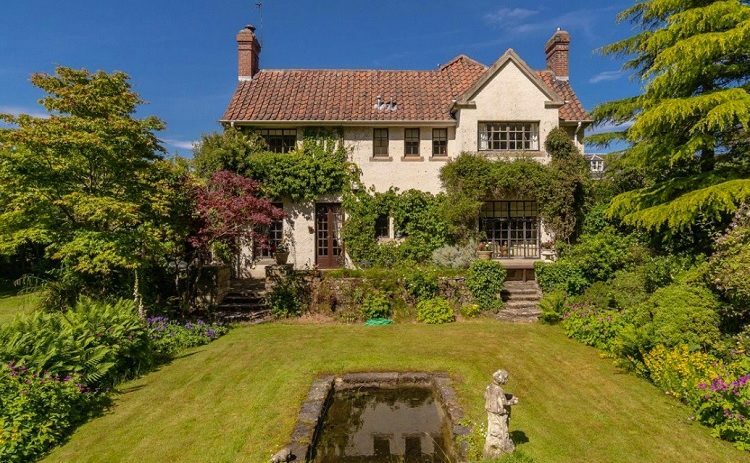 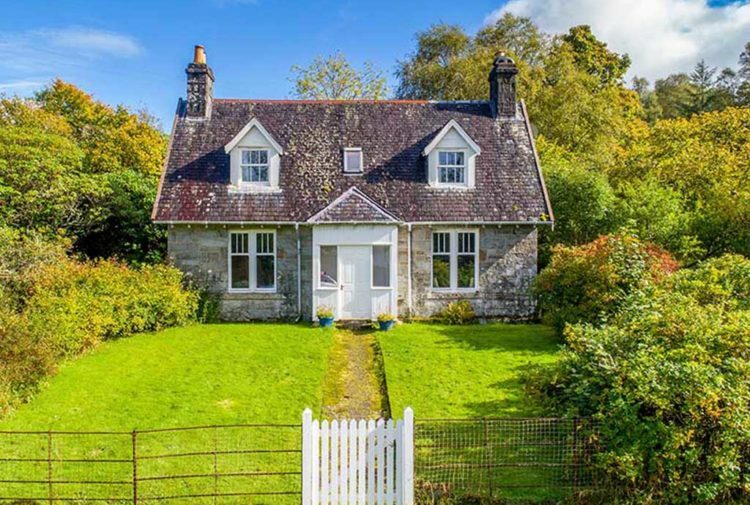 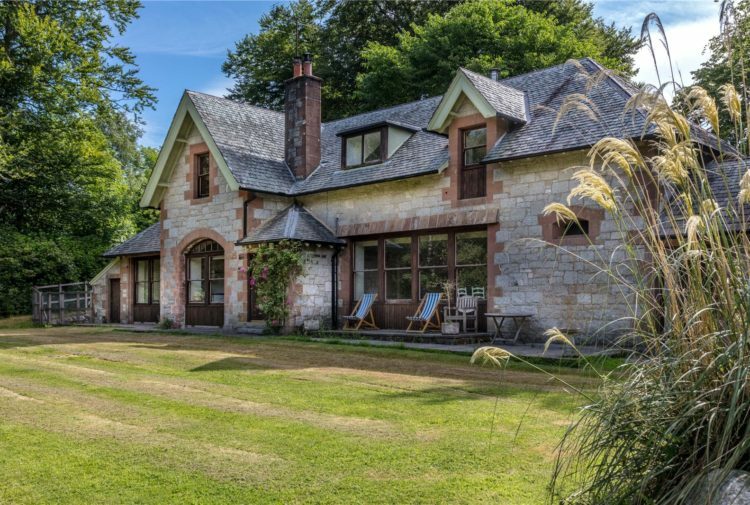 Property	Victorian country house at the heart of this estate An attractive small country estate in a secluded location in beautiful rolling countryside is now for sale. 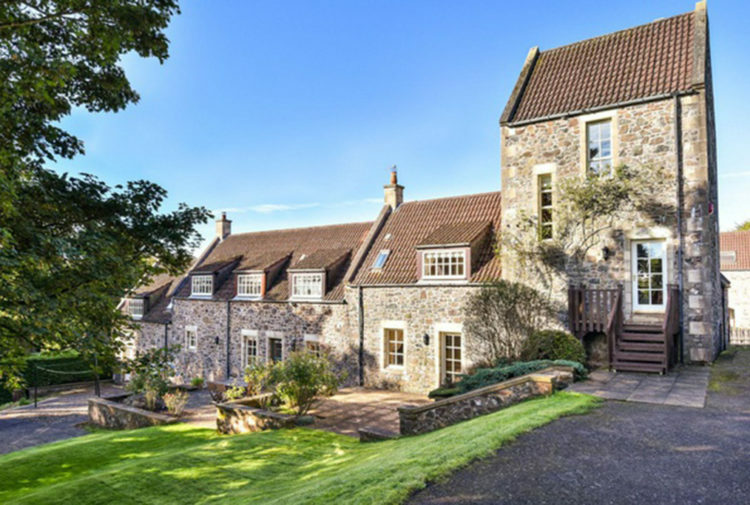 Property	Stables, woodland, views and a beautiful home An exceptional country property with stabling, grazing, woodland and outstanding views is now on the market. 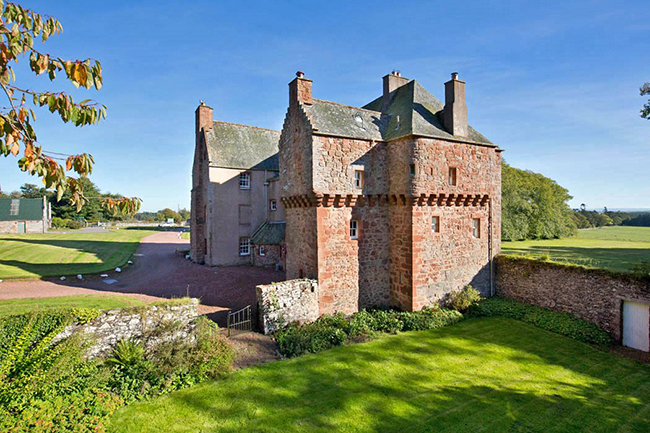 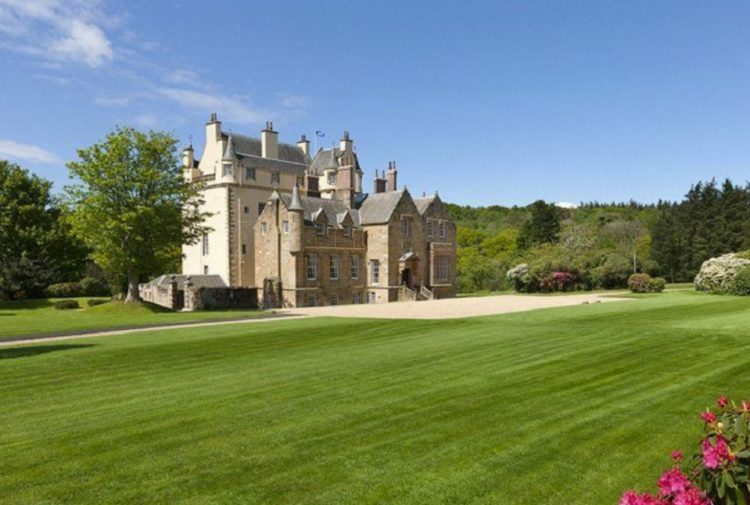 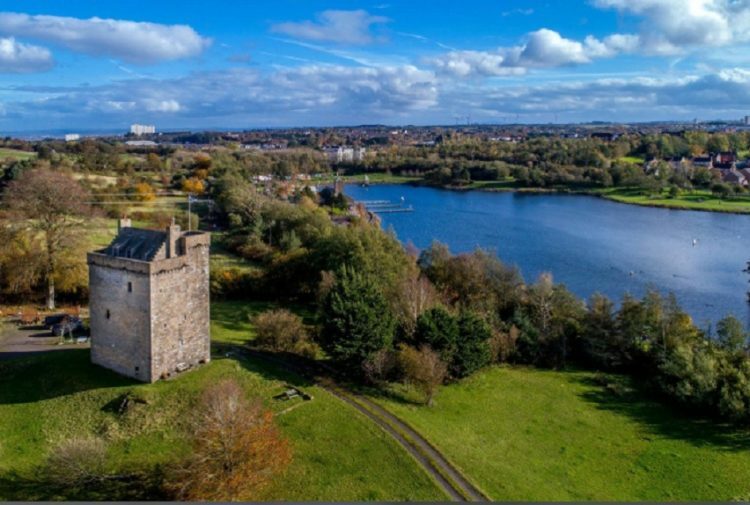 Property of the week	A stunning Scottish castle in a lovely rural location Spectacular historic castle set in sweeping grounds bordered by the River Almond is now for sale.